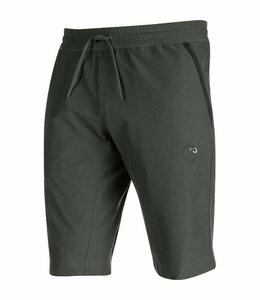 It doesn't matter if you are running around town or running on the trail, the Men's AP Scrambler Short always look good. 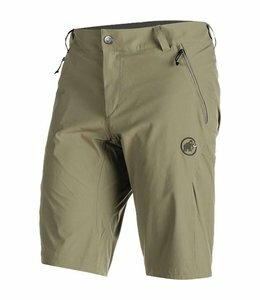 The Men's Runbold Shorts are strong and durable abrasion-resistant nylon shorts for hiking. 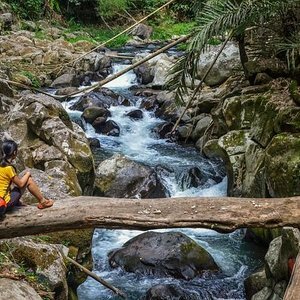 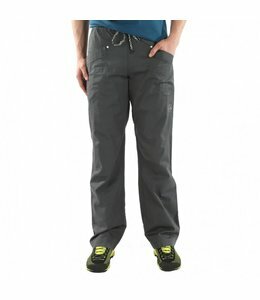 The Men's Makke Pant is a full function trekking pant, designed to move with you as you hike down the trail. 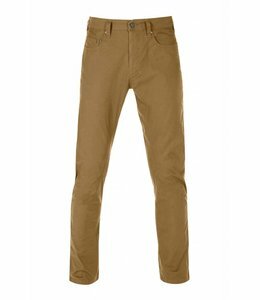 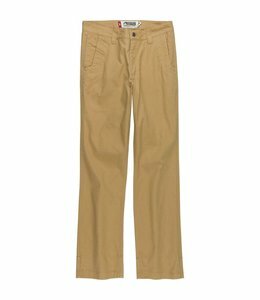 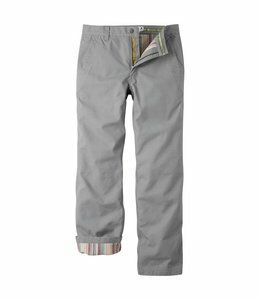 The Men's Authentic Pants are designed for trekking with gussets and pre-shaped knees with stretch. 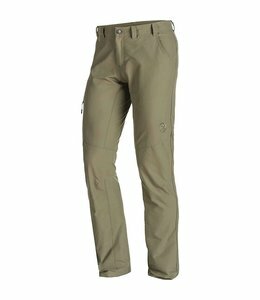 The Men's Scrambler Pant is a technical softshell pant for technical ground, breathable and water repellent. 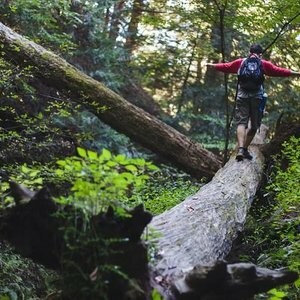 It moves with you. 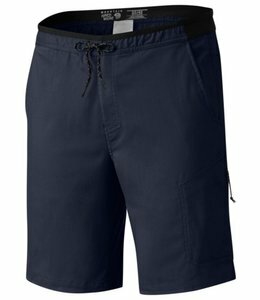 That Men's Go Far Shorts have a durable stretch fabric that provides great performance. 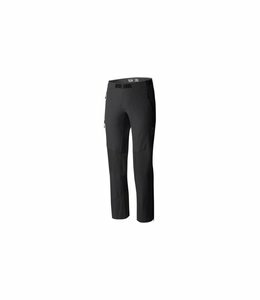 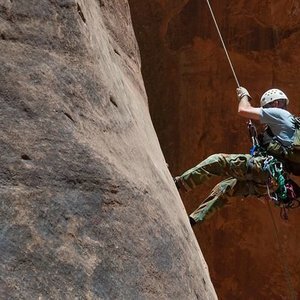 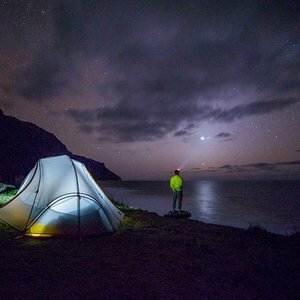 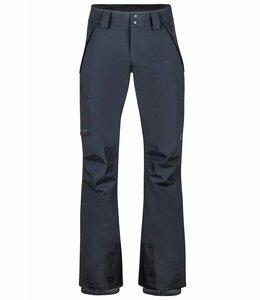 The Kinetic Pant is soft and comfortable on the inside and tough and waterproof on the outside. 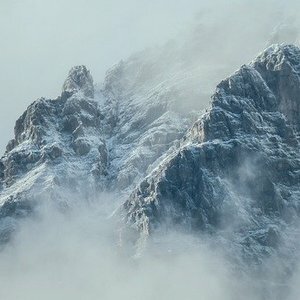 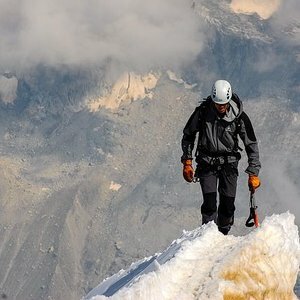 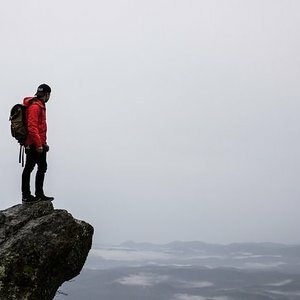 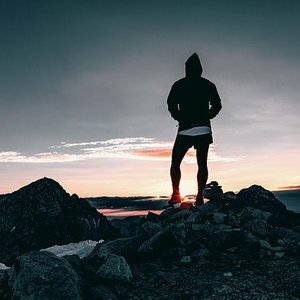 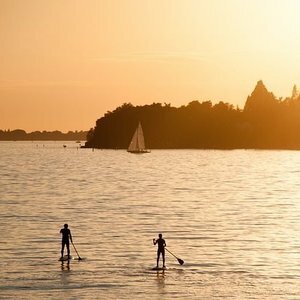 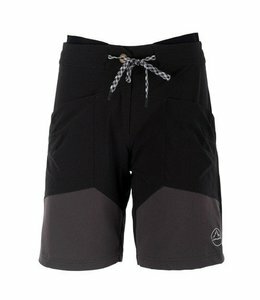 Let your project be your point of suffering not your shorts Men's Offwidth Shorts were specifically designed to help you climb your way to victory. 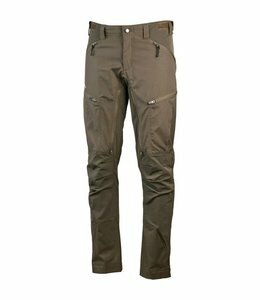 The Dragon Pant Shark XL is a climbing pant for 3 season wear with utility and durability built in. 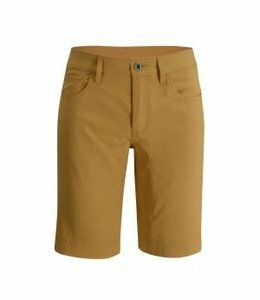 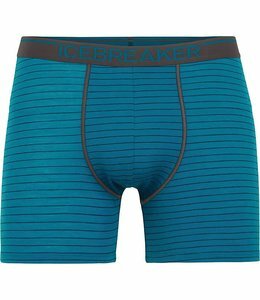 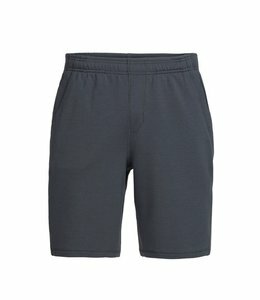 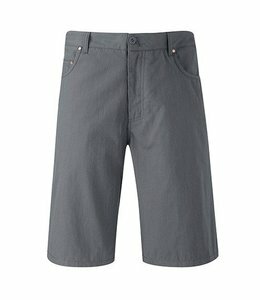 Men's Crank shorts are comfortable, lightweight, and stretchy perfect for those hot summer climbing days. 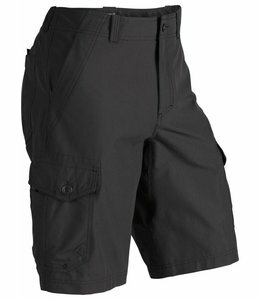 The Men's Hetch Cargo Shorts are easy to move in, durable, quick to dry, and have UPF protection. 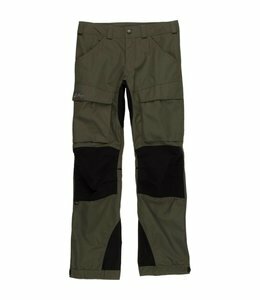 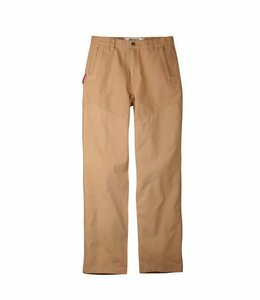 These Men's Hiking Pants are comfortable with ease of movement and made of material that laughs at rain. 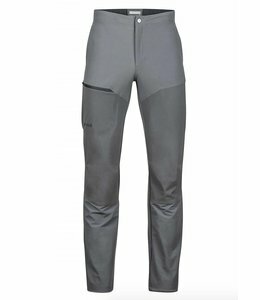 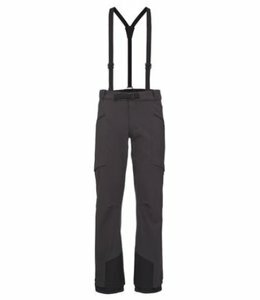 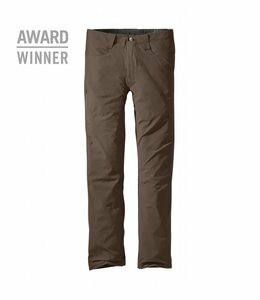 The Men's Dawn Patrol Ski Touring Pant is breathable for comfort, have stretch for ease of movement, and are durable to last season after season.